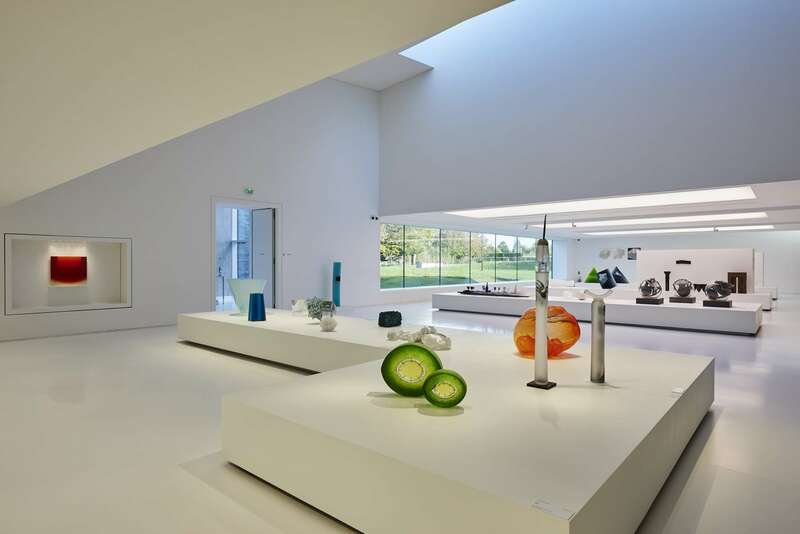 The MusVerre presents, in an exceptional building, the "bousillés", testimony of the know-how of the glass workers, and a unique collection of contemporary glass creations, made by artists from all over the world. Open every day except Monday from 11 am to 6 pm. Closed on December 25th and January 1st.